If you've already attended our BMC FUNdamentals of Climbing 1 workshop, come back to broaden your knowledge of athlete development. 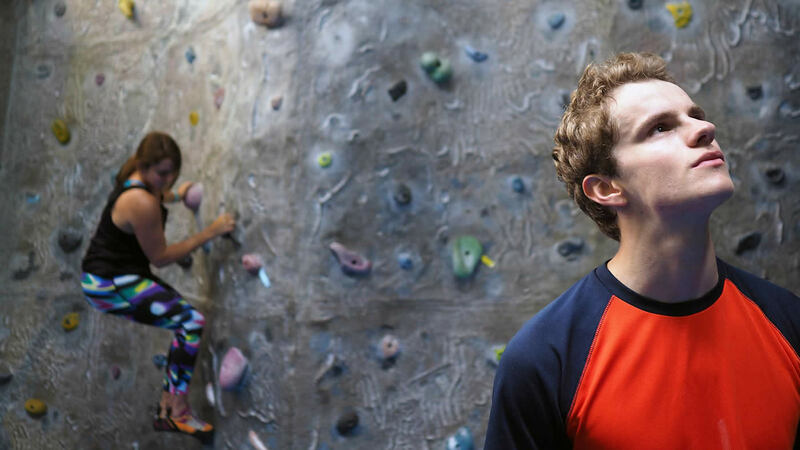 During this one day workshop you'll develop your coaching techniques for indoor and outdoor climbing. 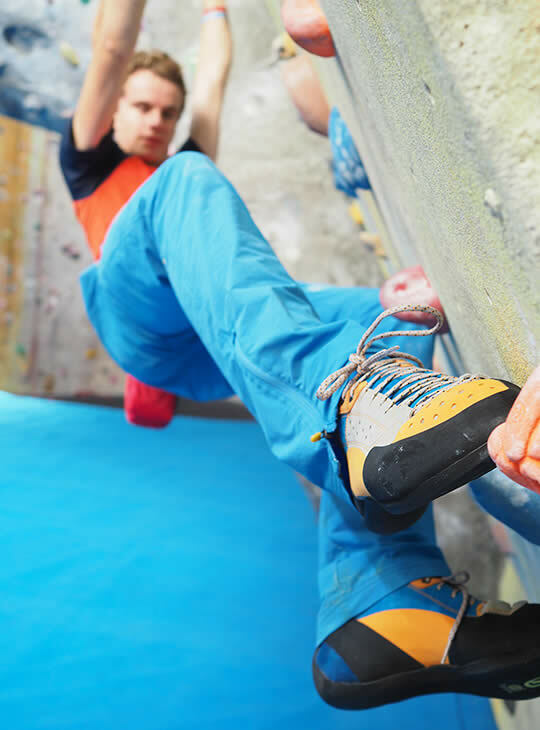 We'll cover precise and accurate footwork, using different handholds, body positioning, and the different techniques used to climb on steep, vertical and slightly overhanging rock. 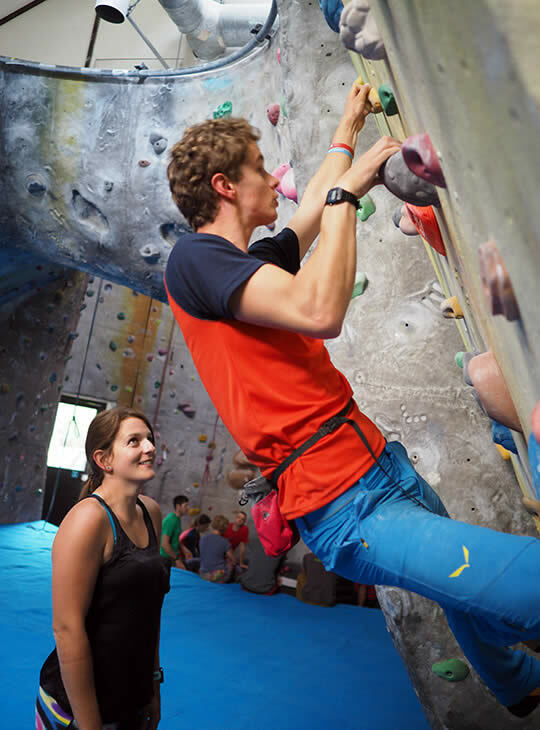 This workshop is part of the training pathway for Mountain Training's new Climbing Coach award scheme. You need to have attended the FUNdamentals of Climbing 1 workshop to attend this second workshop. You need to be a keen climber. Knowledgeable on climbing movement techniques needed for the Development Coach Award.